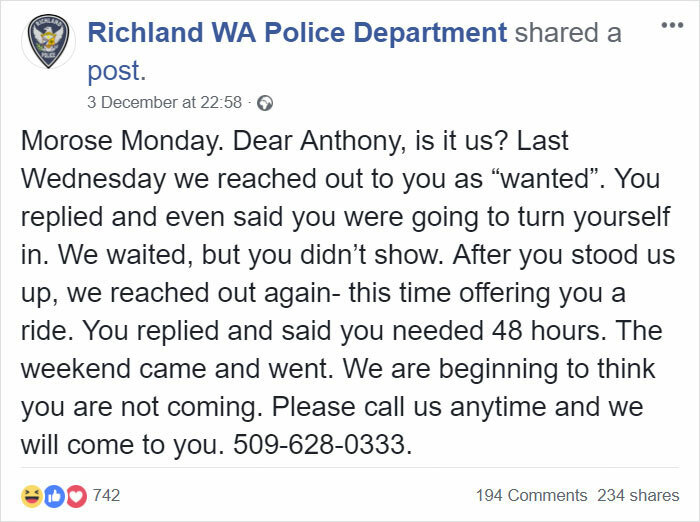 Those classic ‘wanted’ posts, the ones that police have been using since the days of the wild west to warn the public about a criminal that they want to catch, have gone interactive. 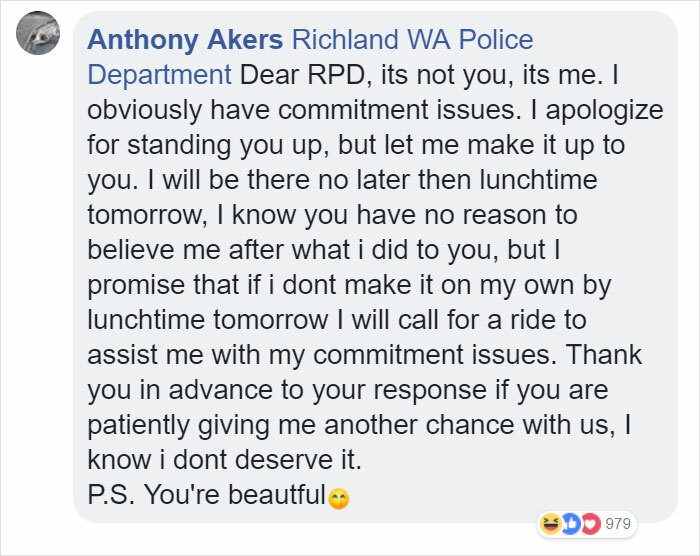 Nowadays they are often posted on local police departments’ Facebook pages, and sometimes, just sometimes, the fugitive themselves might respond. 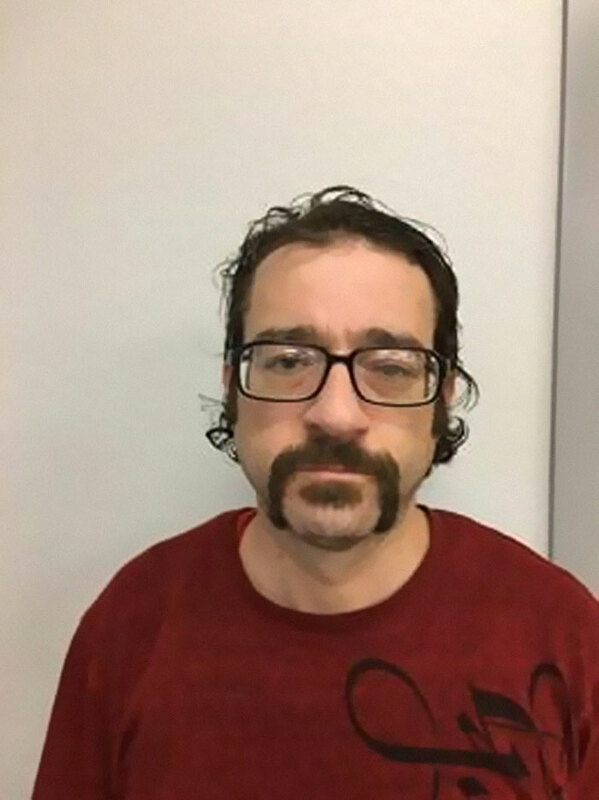 This happened recently in Richland, WA, when police issued a wanted request for Anthony Akers, 38, for Failure to Comply. These kind of posts are a regular occurrence, and they probably didn’t expect much to become of it. 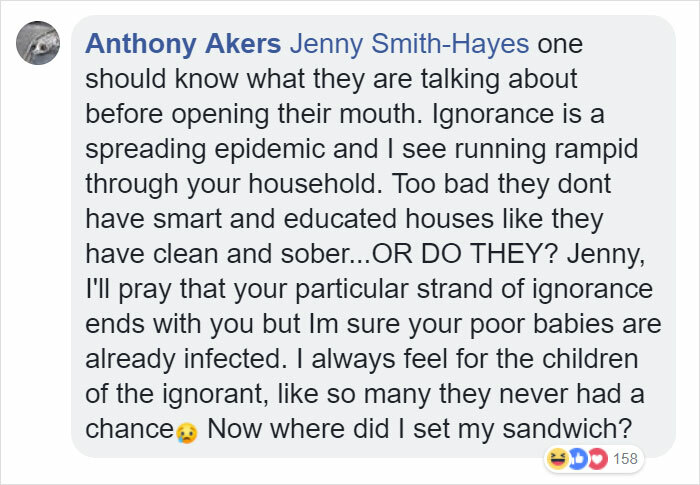 However straight up, first comment on the post is Anthony himself. “Calm down, I’m going to turn myself in,” he wrote. 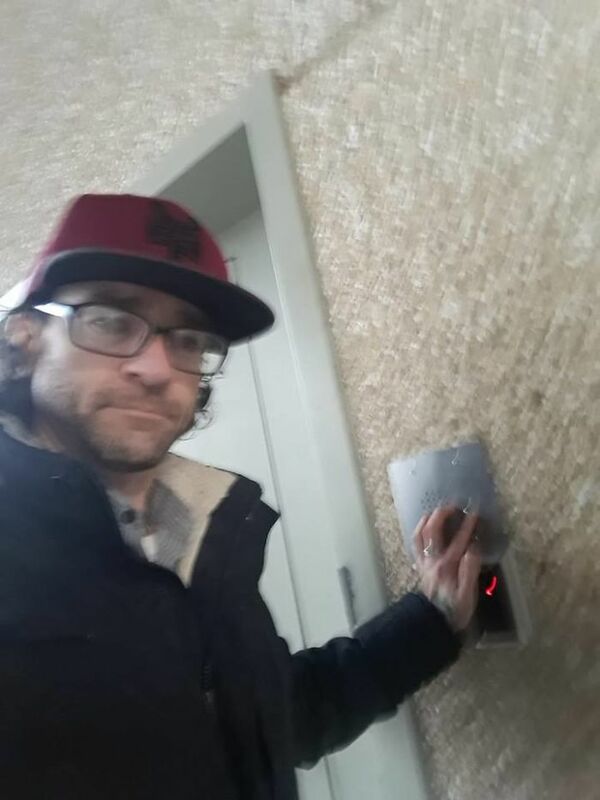 Turns out, Anthony had a few loose ends to tidy up before his month behind bars and would be there ASAP, ok? The police, probably astonished to find that their attempt to snag Anthony was going so well, decided to play along. They’d be patient, and wait for him to come to them. Sadly for them, Anthony went all coy and started playing hard to get. What followed was a hilarious exchange, that proves that the police/offender relationship need not always be a bitter one. Like any successful relationship, good communication is the key! In the end, the lovebirds found each other, and we can only assume that Anthony is currently there, in the warm embrace of a prison cell.